Hello April! With so much going on this month, it’s time to get planning. From ANZAC Day parties to whisky dinners and bars slinging half price cocktails, you won’t want to stay indoors this week. Rally your troops and get planning. Could this be the ultimate happy hour? Now you can raise a glass to half-price espresso martinis during April thanks to coffee liqueur connoisseurs Kahlua. 14 Sydney venues are getting on the bandwagon, serving up devilishly cheap cocktails every Friday from 6-7pm. 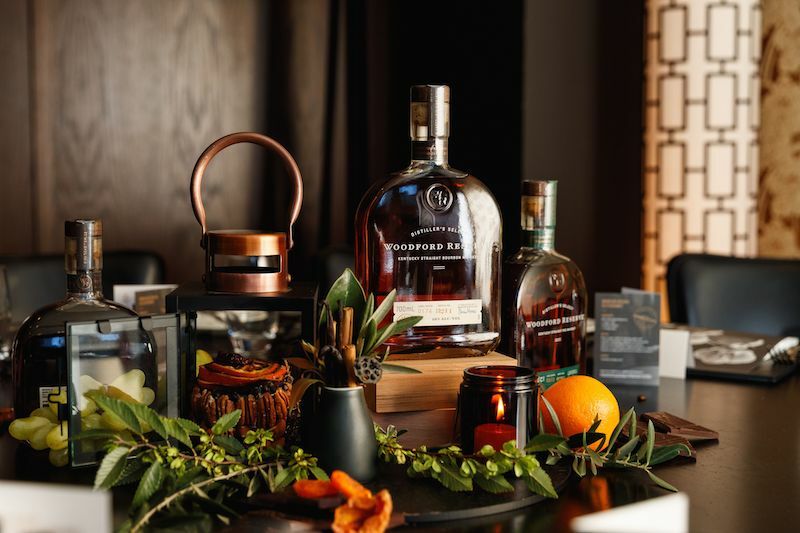 When bourbon whiskey royalty Woodford Reserve and culinary rockstars Rockpool Bar and Grill announce a collaboration, it’s bound to pique your interest. During April, you can book in for a limited edition Barrel to Banquet dinner series, honouring special whiskey cocktails, Woodford Reserve-inspired dishes and desserts. The collaboration is running from 1st April – 30th April at Rockpool Bar and Grill in Sydney and Melbourne. For more information and to book, click here. Raclette Tuesdays have returned to inner city cellar door, Handpicked Wines, and they come with doubly good news. This year, they’re taking it one step further, with Raclette Tuesdays AND Thursdays. Get your hands on a plate of cheesy goodness with potatoes, cured meats and cornichons for only $24 and team it with a matching wine flight for an additional $25. 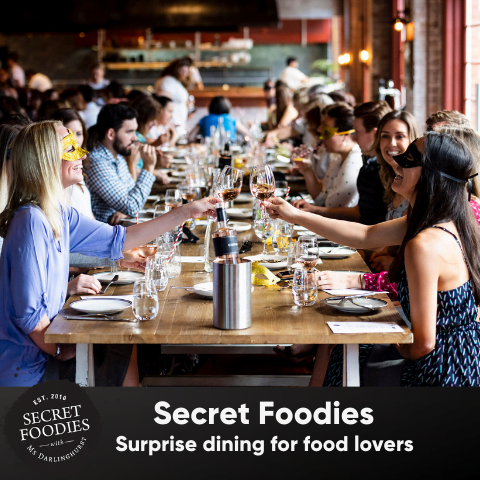 Back by popular demand, you can once again sip on bottomless Prosecco while enjoying the spoils of Jamie’s kitchen this April. Running every Saturday from 12pm-5pm (including Easter Sunday), for only $50 you can enjoy free-flowing bubbles, nibbles to share, a main size bowl of pasta and dessert. Running from 6th-27th April, you will want to get in quick. To secure a table, click here. 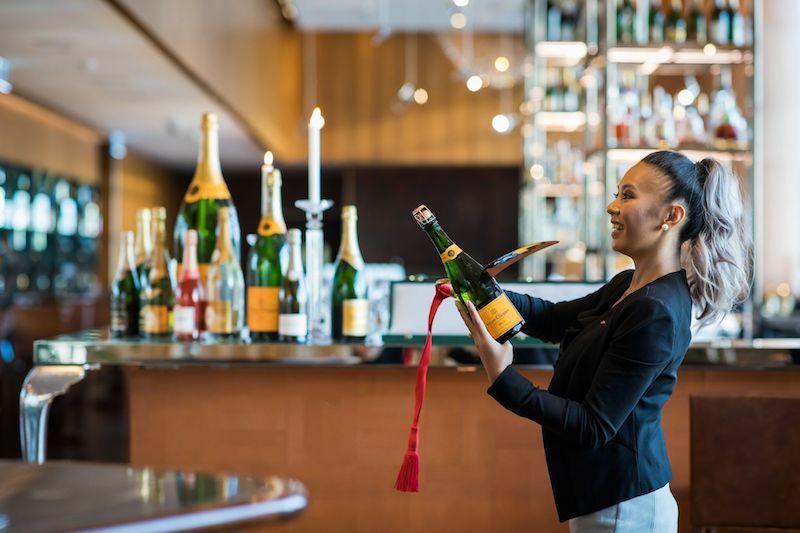 The Sofitel team have spent months in training, and now you can get your next bottle of Champagne served with total grandeur, thanks to a new complimentary Sabrage Ceremony. Simply purchase a bottle of Champagne valued at $299 or more from the Champagne Bar on Friday nights from 7pm, and let the ceremony ensue! 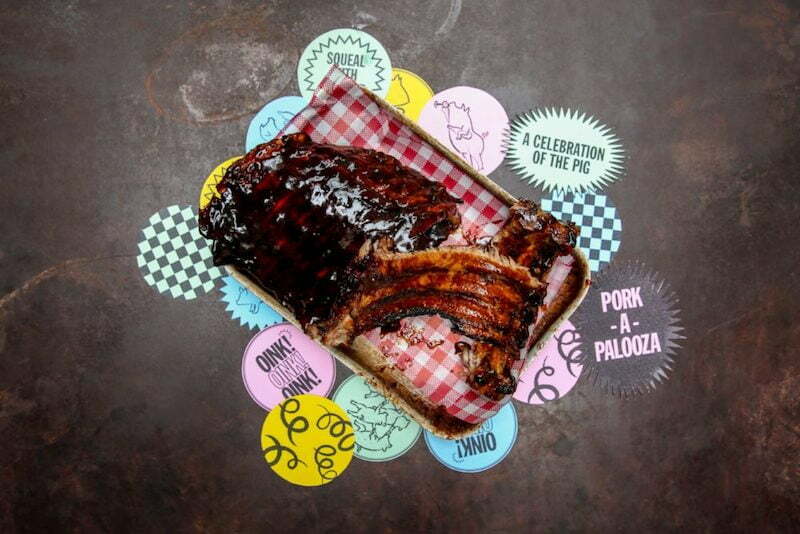 In celebration of all things swine, The Morrison is getting ready for a month long pork party. Running from 23rd April – 23rd May, internationally awarded chef Sean Connolly and the team are serving up limited edition pork themed food and drinks menus alongside weekly specials. Get your hands on $1 hot dogs on Tuesdays, free pork scratching popcorn, rib night, a whole suckling pig and more. For more information and to book, click here. Tramsheds is built upon a rich history, which dives deeper than just its delicious food and venues. TRAMSHEDS UNCOVERED aims to breathe new life into this history, blending what once was with what is now. 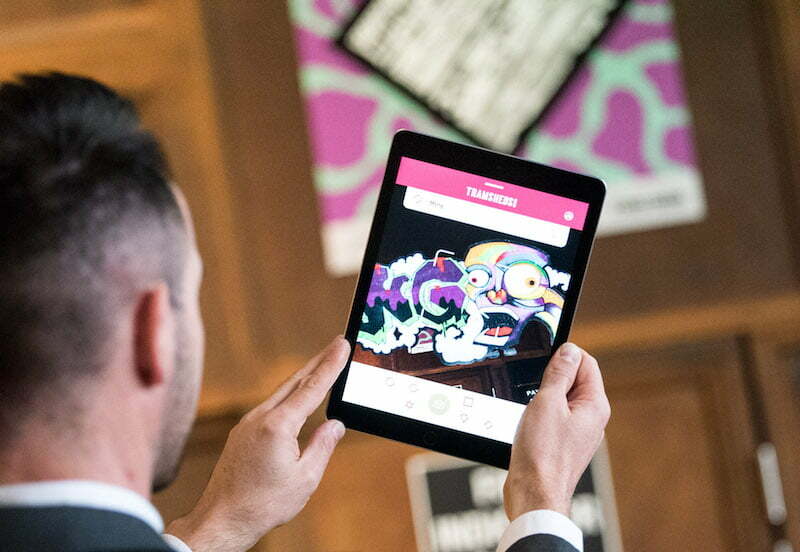 By downloading the new Augmented Reality App and walking throughout the space, you can uncover the artworks that once lit up the interiors, all by simply scanning a series of designated markers. This ANZAC Day, The Australian Heritage Hotel and The Glenmore are teaming up to create an ANZAC day celebratory bonanza. Kicking off from 7am, start your day with a hearty breakfast with bacon and egg rolls ($9.50) available for purchase. Cumberland Street will then transform into the ultimate street party with live music performances, complete with food trucks and four pop-up bars. Punters can also check out The Glenmore’s rooftop, with live music from 2pm-5pm. The Argyle is opening its doors earlier than normal come ANZAC day, as they get set to host a big brekkie cook up. 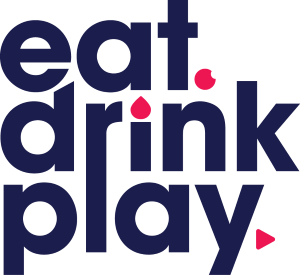 Head down from 8am to enjoy an all-day BBQ menu, featuring the likes of bacon and egg rolls, lamb chops, steaks and classic sausage sandwiches. The day will also feature the Argyle’s famous 2UP arenas, giving you the opportunity to try your luck between 1pm and 3pm. Head north side this ANZAC Day, as Manly Wharf Hotel’s iconic jetty gets set to transform into a two-up stage. Jugs of James Squire One Fifty Lashes will be available for $25, with a dance floor popping up from 5pm onwards. Salute the diggers at this beloved Redfern watering hole this ANZAC Day. The festivities are kicking off from 12pm, with 2UP in the front bar, food specials and $5 VB tinnies all day. You can also get into the ANZAC Day footy with both NRL and AFL games live streamed throughout the day. 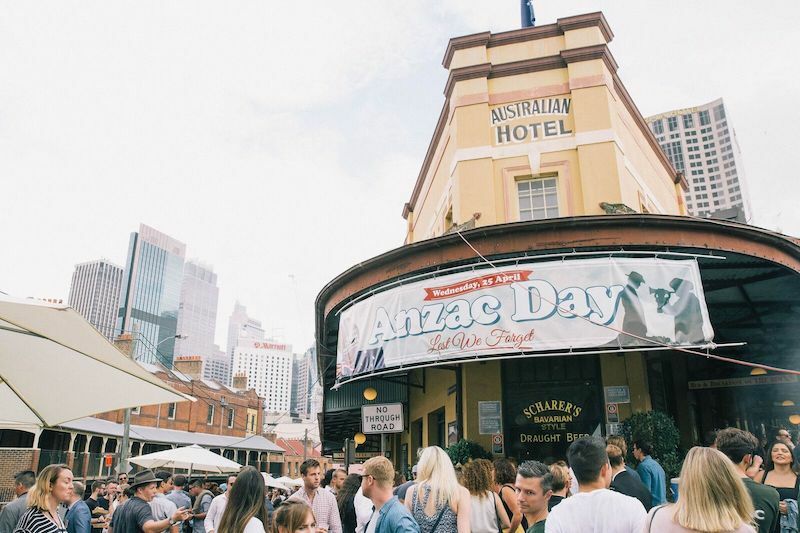 The inner west’s local, The Royal, is getting ready to host a jam packed afternoon of 2UP, live music, hot wings, beer and more this ANZAC Day. Did we mention it’s also ladies night? With any booking of six or more ladies, receive a complimentary bottle of G.H. Mumm Cordon Rouge on arrival. Watsons Bay Boutique Hotel is ushering in this important day of remembrance with drinks, live music, DJ’s and free entry for all. The hotel is also home to an epically proportioned 2-up ring, with games starting at 12pm on the day and the NSW Police Pipe Band playing all afternoon from 2pm. You can also get your hands on ANZAC biscuits for $3.50, with a proportion of sales raising funds for Legacy. 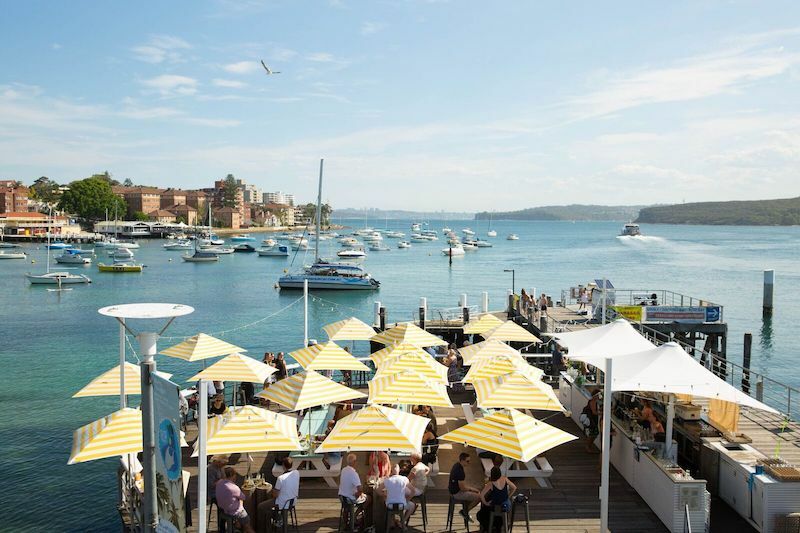 With the mindset of an endless summer and determination to keep the Sunday sesh season alive this autumn, Opera Bar is now serving up a brand new Sunday session. 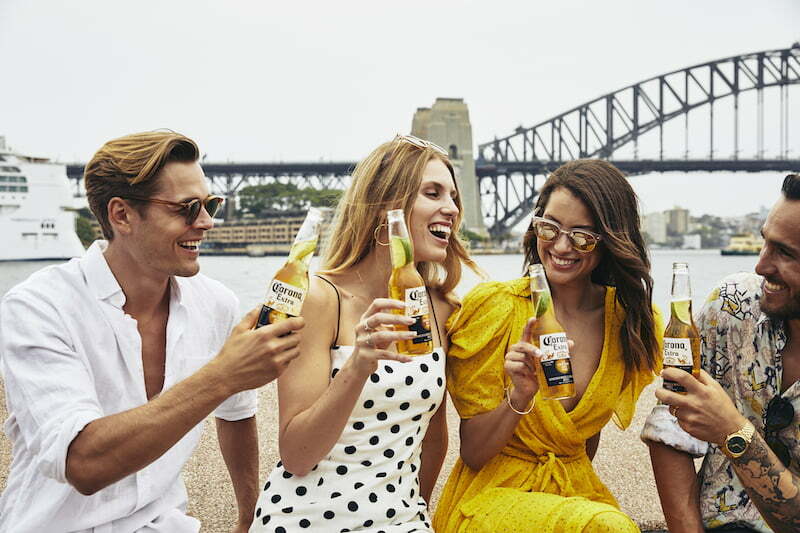 Opera Bar will be cracking open Coronas and the newly introduced Corona-ritas as well as new addition Louisiana inspired Fish Po’ Boys. All of this will also be accompanied by live music sets from local musicians such as Mitchell Anderson, Dark Horse, Paper Parade and Yogi.